« The Rumor of Death is Totally Untrue. 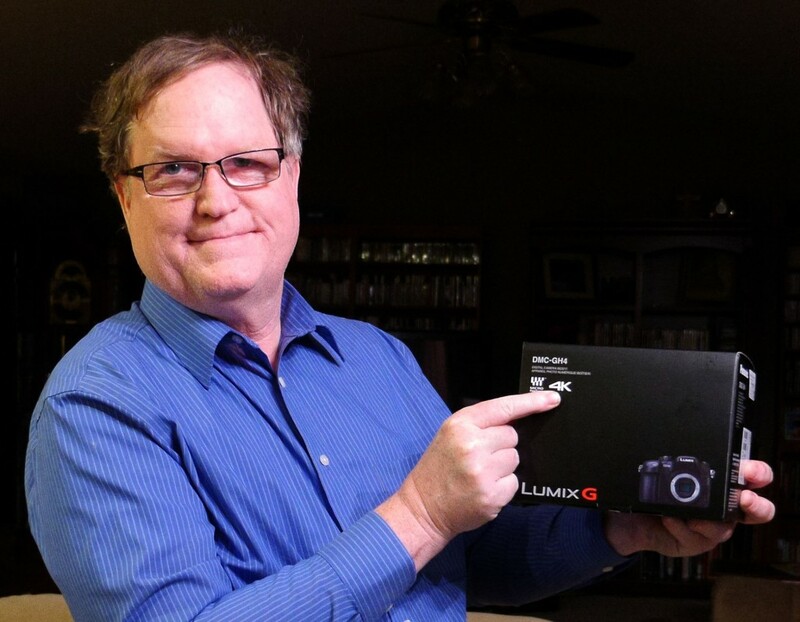 I am the proud owner of a spanking new Panasonic Lumix DMC-GH4. Kenmore Camera got their first batch in and there it is. They put one aside for me. Unboxing and review coming soon. Tagged DMC-GH4, GH4, Lumix, Lumix GH4. Bookmark the permalink. Congratulations! Love to hear what you think of it. We wish to thank you just as before for the leovly ideas you gave Jeremy when preparing her own post-graduate research plus, most importantly, pertaining to providing all of the ideas in one blog post. If we had been aware of your site a year ago, we may have been saved the needless measures we were implementing. Thank you very much.